Hey!!! 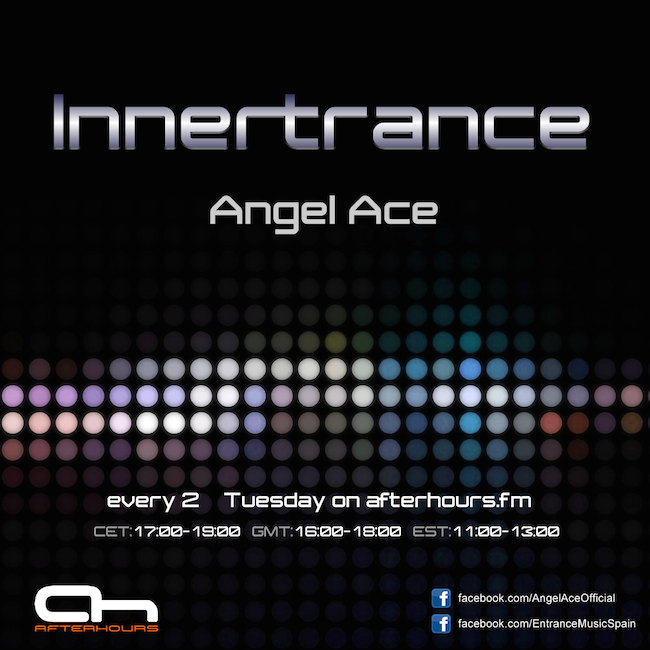 In 1 hour new episode of Innertrance with a couple of new tracks and any exclusive!! Goooo!! HI PPL!!! How are you doing??? always fine when i'm listenin' ah.fm..